Let Us Find the Parts You Need | Hi-Lo Industrial Trucks Company, Inc. If you manage a warehouse or are in the shipping industry, you probably rely on forklifts for a lot of your heavy lifting. Having them out of commission just isn’t an option; it would slow down your whole operation. So if something breaks, you need the right part, and you need it quickly. At Hi Lo Industrial Trucks Co., we have parts and accessories for all makes and models of forklifts. Don’t try to track down an obscure part by going to numerous other sites. Tell us what you need and we’ll probably have it. If we don’t, we should be able to source it for you. 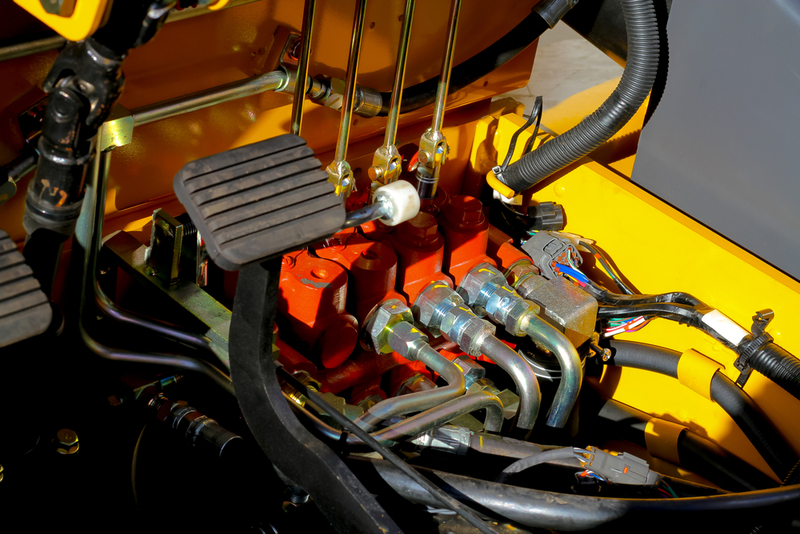 Visit us online today, and keep your forklift fleet running smoothly.